On the most recent episode of Retronauts (Vol. 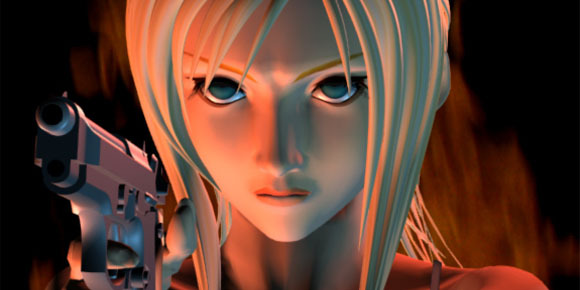 IV, Ep 43), the retro team had on a special guest who goes by the name Dr. Sparkle, the founder of the Chrontendo blog. Chrontendo videos are a project set on analyzing the Famicom/Nintendo Entertainment System in chronological order from the month of release in order to get some insight on game development, trends, and even development studios maturing over the course of the console. It’s known as “chrono gaming” and there are plenty who have attempted it and far fewer that have succeeded in these lasting projects for archival purposes. For better or worst, I have decided that I want to cover early CD consoles, starting with my favorite and dearest gaming console friend, the Sega CD. When you set out to cover a large number of games, especially in chronological order, there’s going to be a great degree of tedium and tempation to get lost in rabbit holes, that’s why I have decided to limit myself off the bat to the Sega CD. Unfortunately the list of releases and release dates are poorly documented, however Dr. Sparkle has provided me a thorough spreadsheet (no idea where he got some of this information, but a massive thanks to him) that I will use as a guide while I attempt to cover the entire Sega CD library in order. Most are probably content with this explanation, but for those of you like me who wonder how I plan to do it, what I’m going to use for capture, and the format, I have your answers in the following paragraphs. I remember seeing all those death announcements of celebrities in the last few years, especially the (real) ones that make it to Facebook, and cannot understand the majority of people that claim to be sad. It’s the negative side of me that thinks they are doing that just for attention and want to add the “me too” mentality to the loss of a person we’ve seen on TV or the silver screen. Whether that is true or not is irrelevant because assuming at least some of these people are sincere, I now know how they feel. Satoru Iwata is an important man in the realm of video games and it is with the deepest regard that I discuss his death briefly. 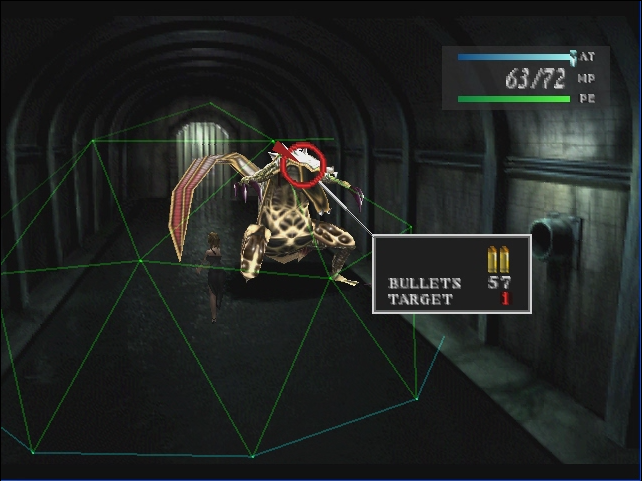 Normally we don’t like to report much on what is basically marketing for the upcoming 2016 Resident Evil 0 HD Remaster, but it includes previously unseen clips of the original N64 prototype (where the game was originally going to release). For that reason, and the 5 minute run time, we’ve decided to put it here for all to enjoy. 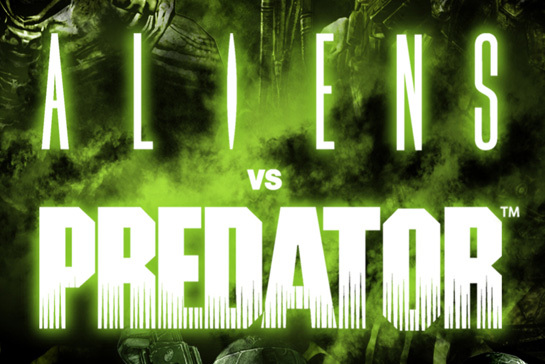 To continue the discussion began in our previous episode In Games No One Can Hear You Scream Fred and Jam delve into the world of the Predator and Aliens vs. Predator games. While you may only think of a couple, there is a robust library of very different games from talented studios. 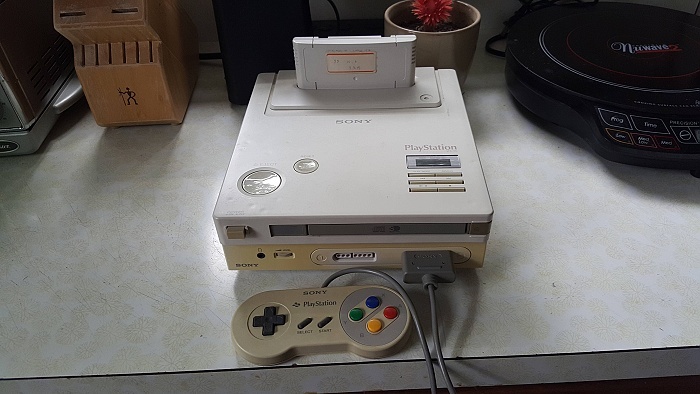 We here at Gaming History 101 were of the many who reached out to Dan Diebold after he posted some photos Thursday night of his father’s apparent SNES Playstation console, a console that was never released and all prototypes were thought to be destroyed. Polygon appears to have gotten the interview, and did a fine job at that, so instead of having that coverage Fred delves into what this is, what it means, and what could be on those blank media that came with the console. Sadly since it doesn’t have a power cord we won’t know for a while. The Birth of the Playstation episode of Gh101 can be found here. Fred has never played Shenmue and wants to see what all the fuss is about after the announcement of Shenmue 3. Each day, he and a few great viewers delve into this long title for approximately one hour in a quest to complete it and see what it has to offer. These recordings are from nightly livestreams on twitch.tv/gh101 every night in July at midnight Eastern (5:00 am GMT). This playlist and post will update automatically as a playlist on YouTube. Until the game is completed there will be no future posts, feel free to head to the YouTube channel or simply search “Shenmue” on our site to find it.